Eating well is essential to stay vigorous. To have a healthy liver, a varied and balanced diet is necessary and it can help you to avoid overweight. What do we mean by “varied and balance diet”? 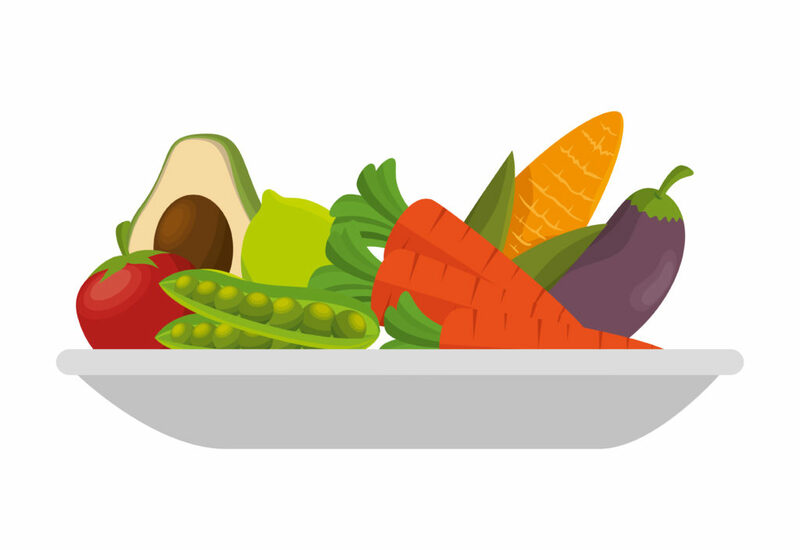 Adopt a varied diet by balancing your menus (proteins, carbohydrates, fat, and vegetables) from a day to another. Limit your consumption of fat (cold cuts, butter…. ), of salt (chips….) and rich-in-sugar food (candies, sodas….). And remember to moderate processed food. Prefer cooking method with no or little fat and if you use fat, choose vegetal one.For example, there is 1 gram of salt in one slice of dry sausage, a few chips or a slice of pizza while our daily need in salt is 5 grams….therefore, limit those salty food. 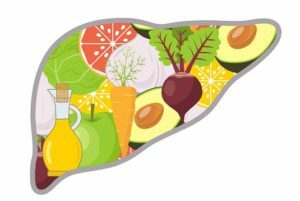 If you wish, My Liver Exam offers some foods to naturally detoxify your liver. To know more, ask your nutritionist. Unsurprisingly, vegetables are among the recommended foods to preserve his liver. Among them, spinach, beetroot and carrot, rich in glutathione, a molecule that detoxifies the body from heavy metals, and the liver is its main organ of storage (1). Also add cabbage, turnips, radish, asparagus, and green leafy vegetables. Many fruits are among your friends, such as avocado (also rich in glutathione), tomato, apple and citrus fruits. Note that apples, rich in pectin, facilitate the process of cleansing the liver, and that their juice is recommended for liver detoxification (2). Add to this a few spices, like turmeric, which detoxifies the liver by stimulating the production of bile and releasing the liver ducts.